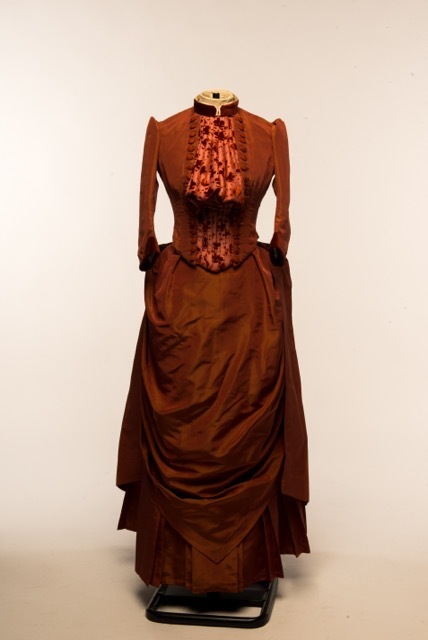 The Costume Society has four sources of funding to support its constitutional aim of providing education in dress studies. Our awards and bursaries are aimed at students of the history and theory of dress, costume design and production as well as other related fields. We also make awards to museums and other institutions to cover the costs of conservation of objects. Click on the links on the right for further information. Please see the categories below for more information and contact details of the Elizabeth Hammond Award, Daphne Bullard Award and Kathy Callow Trust. Read more about our benefactors in a separate article. Please read the guidance notes carefully. Applications may be made at any time.